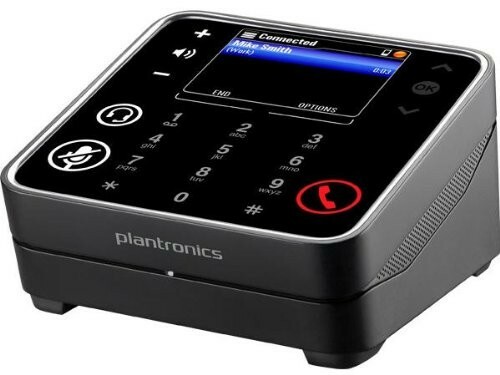 The only speakerphone that multi-tasks like you do. 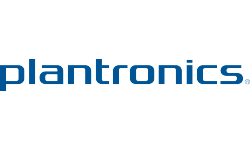 Experience a whole new way to manage PC and mobile phone calls with the Plantronics Calisto 800 Series multi-device speakerphone system. This versatile system provides premium sound and unparalleled audio quality thanks to full duplex wideband audio support and advanced noise cancellation. And with the unique wireless microphone, you can also enjoy remote call control and freedom of movement. Unify mobile and PC calls through one speakerphone system. Enjoy premium sound and audio quality thanks to full duplex wideband audio support and advanced noise cancellation. A unique wireless microphone gives freedom of movement for remote call control.